Check out some of the amazing people and organizations who work with CACH. 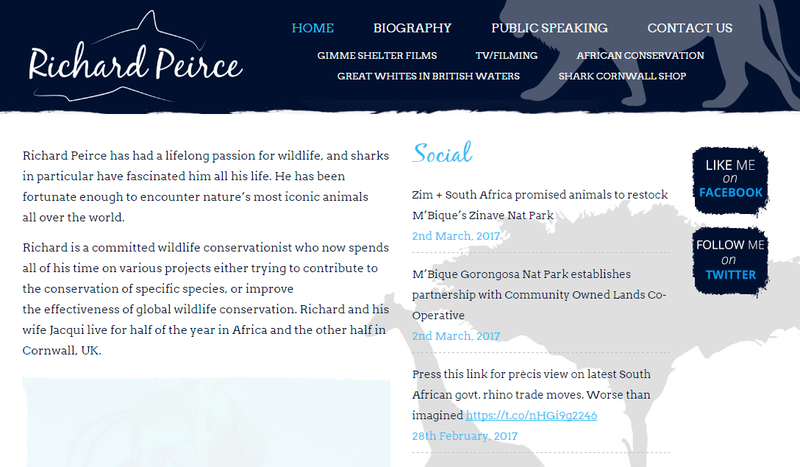 ​Richard Peirce has had a lifelong passion for wildlife, and sharks in particular have fascinated him all his life. He has been fortunate enough to encounter nature’s most iconic animals all over the world.